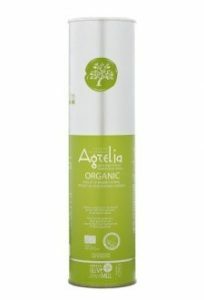 Gold award for Agrelia Organic EVOO and Bronze for EVOO PDO Sitia Lasithiou in theE 3rd Olive oil competition. 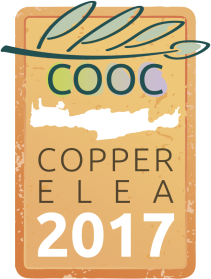 With great pride and joy CRETAN OLIVE MILL S.A – ALMPANTAKIS FAMILY got awarded on Sunday March 12, 2017 at the award ceremony for the 3rd Cretan Olive Oil Competition. 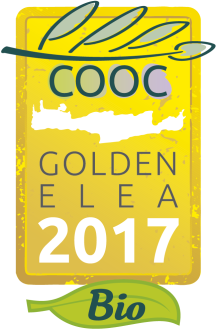 Our Company awarded with Golden Elea – quality award for Agrelia Organic Evoo & Copper Elea – quality award for Evoo PDO Sitia Lasithiou Crete. 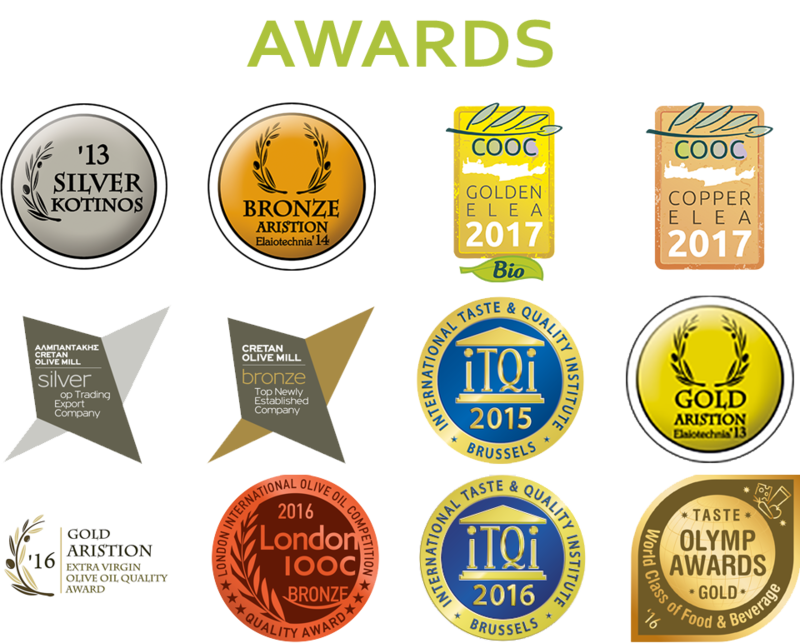 Another distinction that has come to indicate that its quality remains the same , just like the people who support the company over the years, its producers.